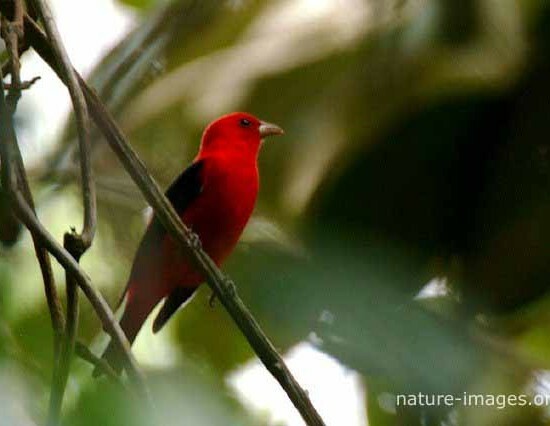 There were traditionally about 240 species of tanagers in the bird family Thraupidae. 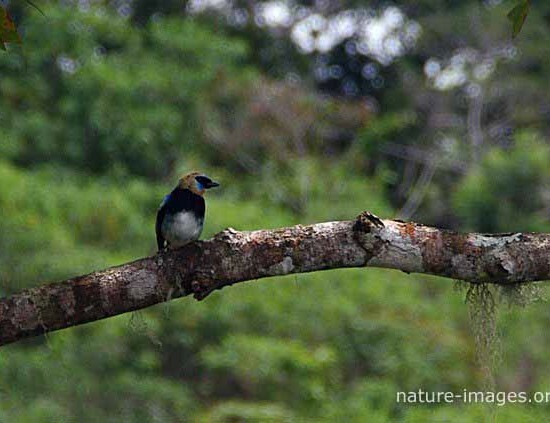 They belong to the order Passeriformes. 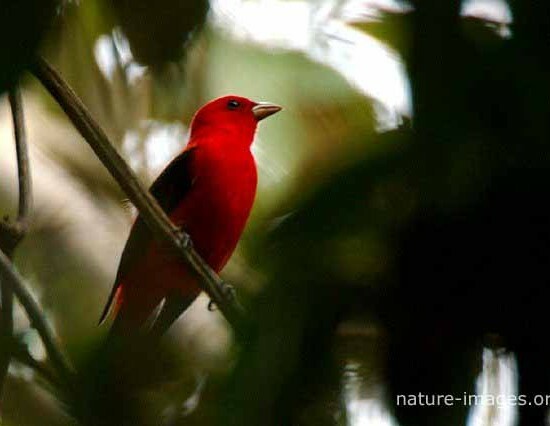 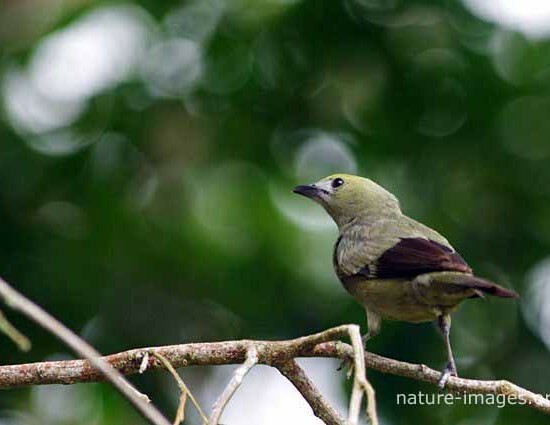 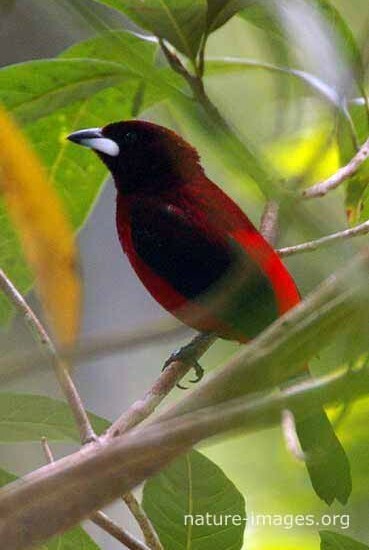 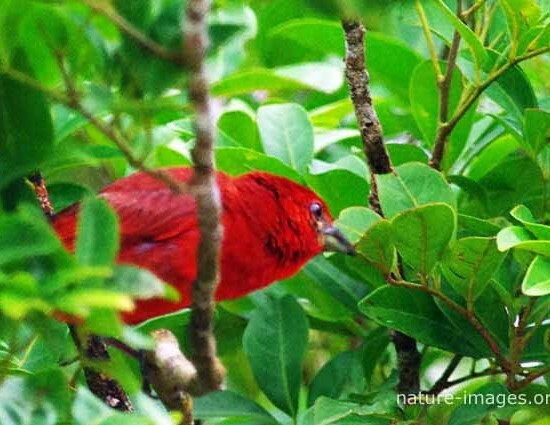 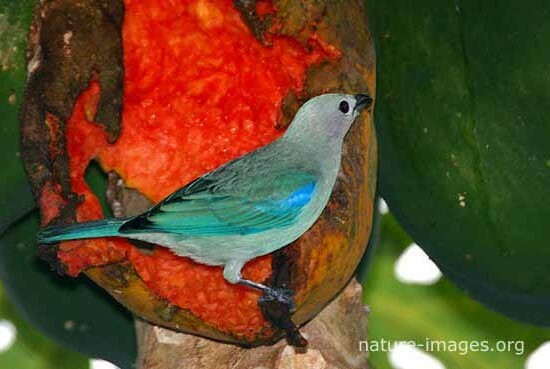 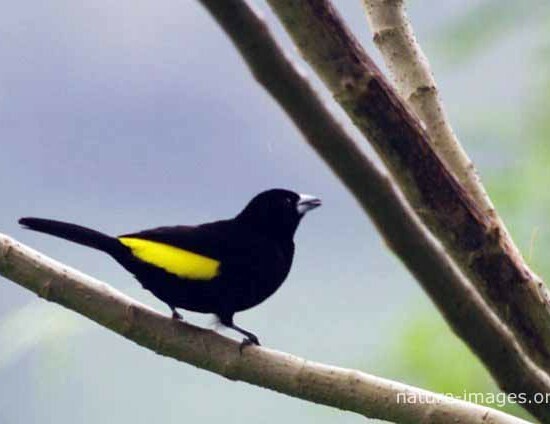 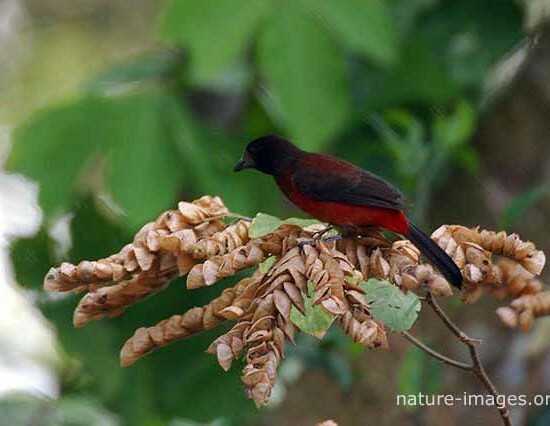 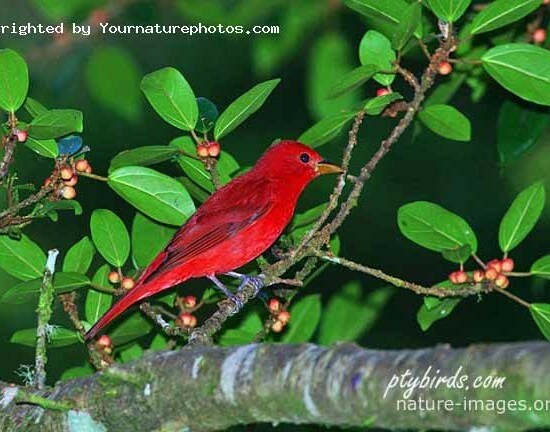 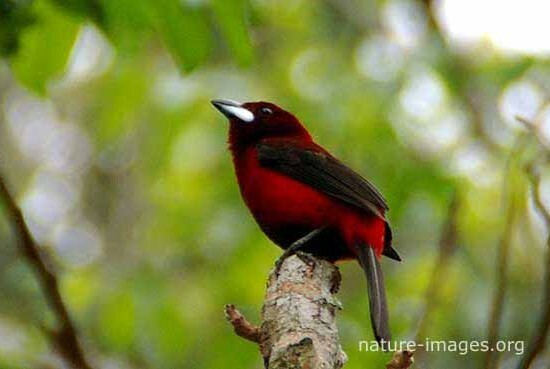 Tanagers are restricted to the New World and mainly to the tropics. 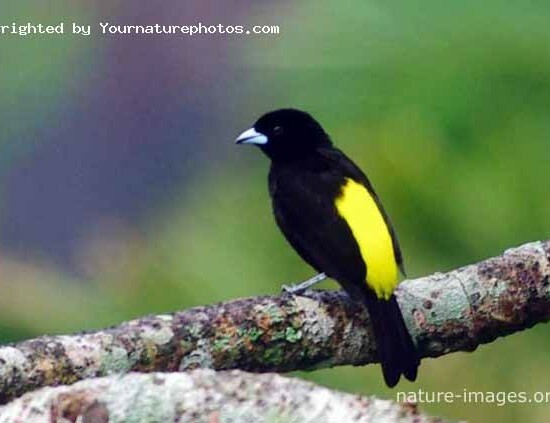 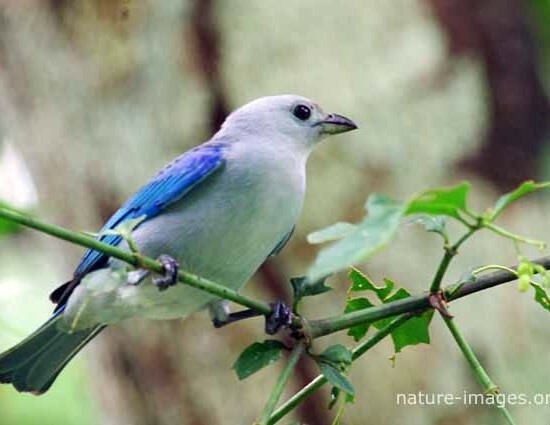 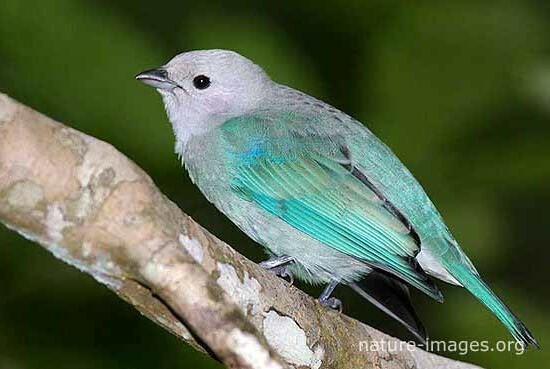 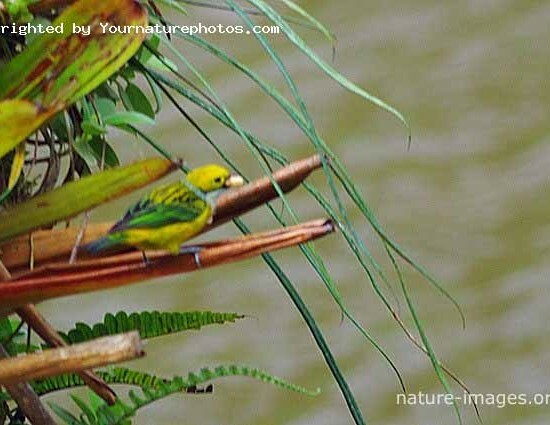 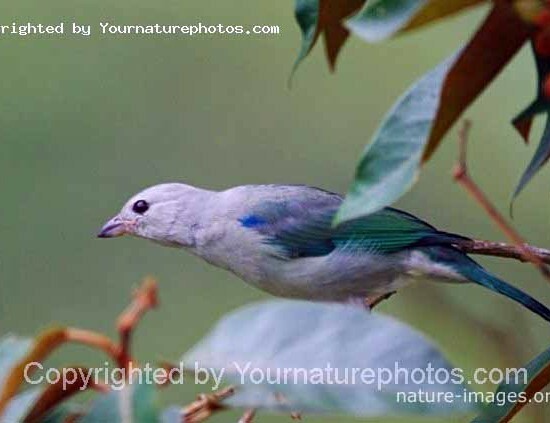 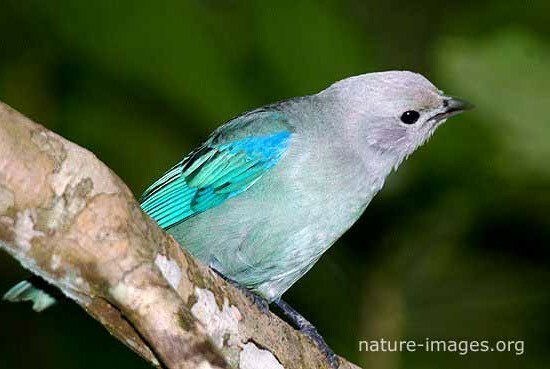 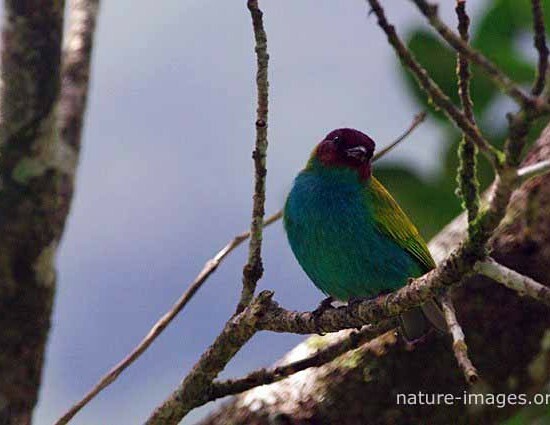 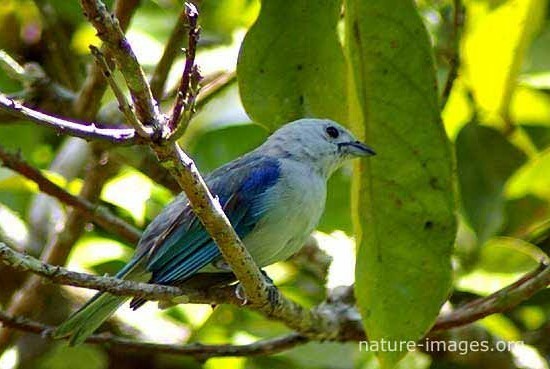 All attached Tanager images have been taken in Panama.